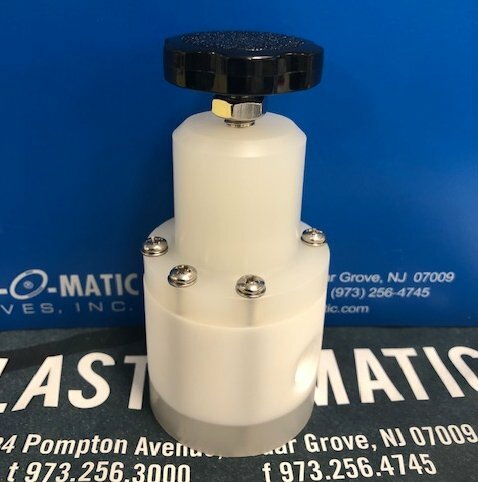 Latest News – Plast-O-Matic Valves, Inc.
Plast-O-Matic Valves sells innovative, high performing, high value thermoplastic valves and controls for demanding corrosive and ultrapure liquid applications. Here's our brand new relief/by-pass/back pressure/back pressure regulator/anti-siphon valve with all PTFE wetted parts. Acetal knob, stainless steel fasteners standard. 1/4" NPT with pressure setting range of 2-80 PSI with a 150 PSI overall rating. #plastomatic will be closed tomorrow April 19 to observe Good Friday. We wish everyone a blessed Easter and will be back Monday morning, April 22. 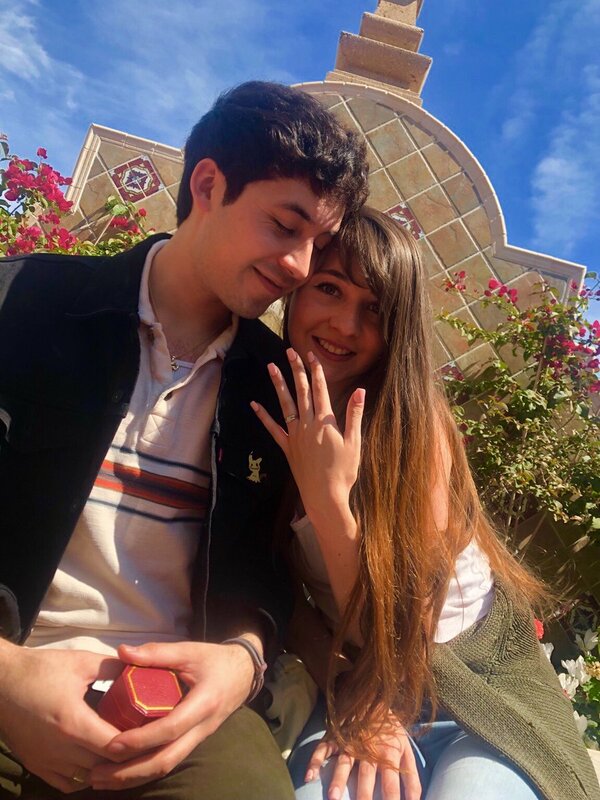 Congrats to Luis and June on their engagement! Luis works out of our CA office, but we're very happy for them and sending them happy thoughts from the NJ office!